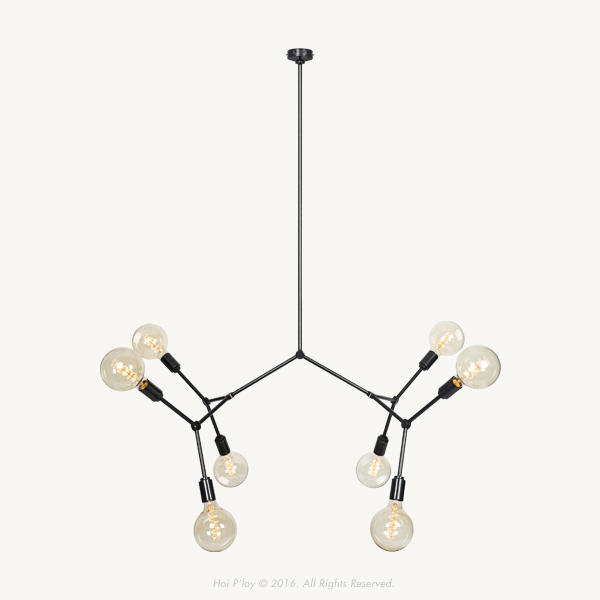 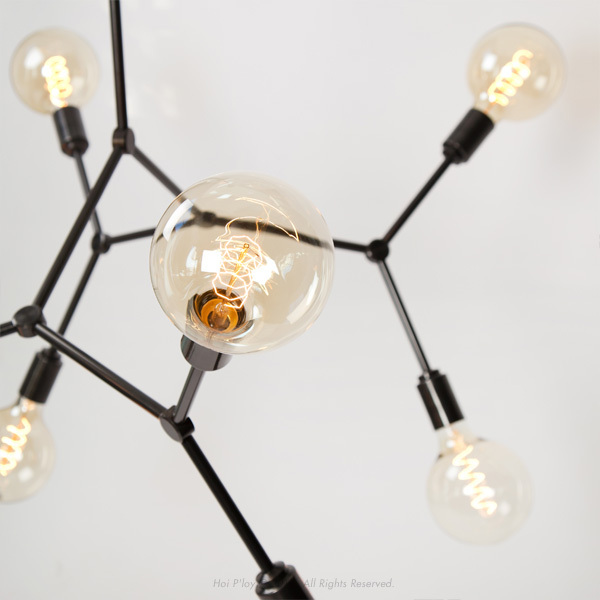 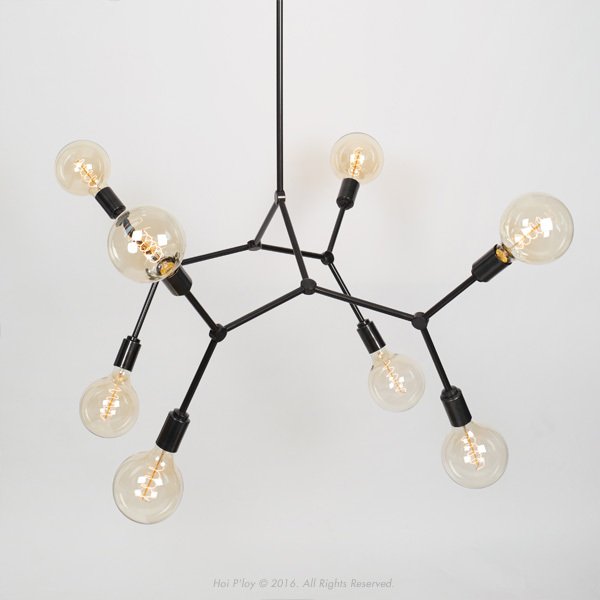 The MOLECULE 8, an elegant "chandelier" type light that is inspired by scientific molecular diagrams is available for shipping. 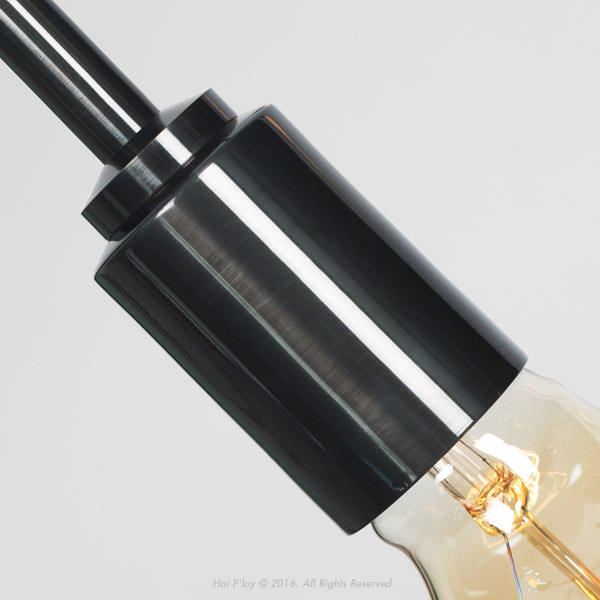 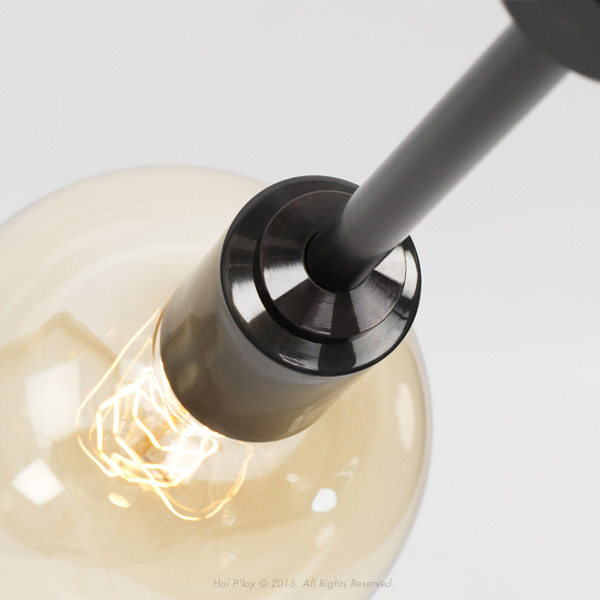 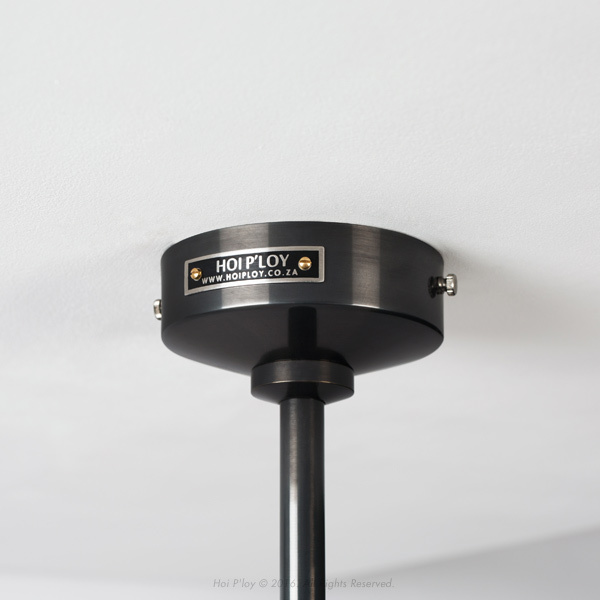 These are also available in 2, 4 and 16 bulb sockets. 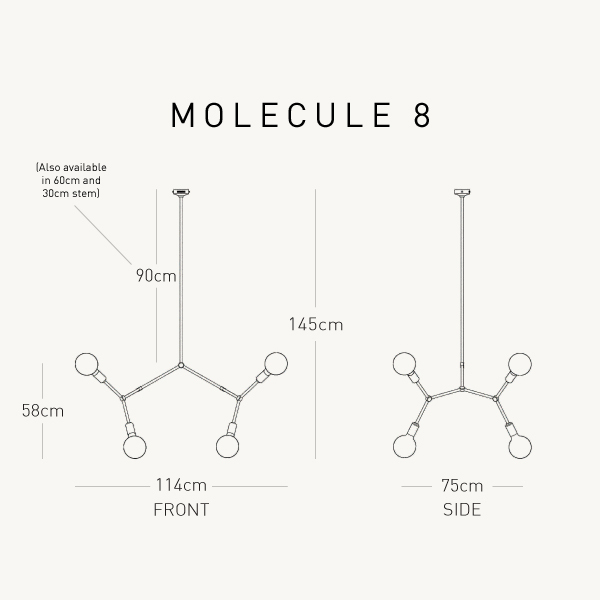 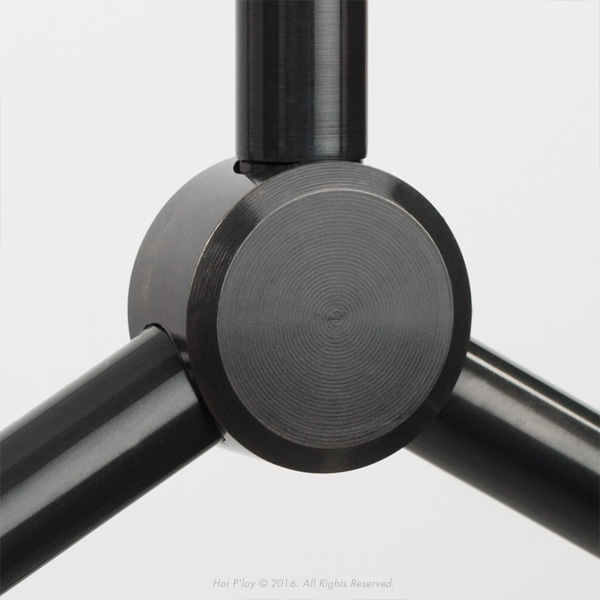 Notify me when Molecule 8 Gunmetal Grey is available.